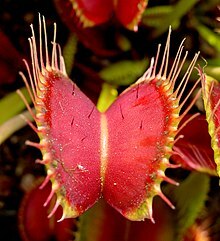 Venus flytrap is a carnivorous plant that grows in the wild only within 90-miles of Wilmington, North Carolina. The plant catches insects and uses them for nutrition. The plants leaves have hair. When an insect contacts a hair on the leaf, the trap closes if a another hair is contacted within twenty seconds of the first contact. Poachers have been trafficking this plant by thousands. The plant is at a risk of going extinct in the wild due to poaching. The plant is being plucked illegally from the wild, from gardens and nurseries. Before, 2014, the fine for poaching the plant was just $20-50. With such a small penalty, poachers were willing to take the risk. 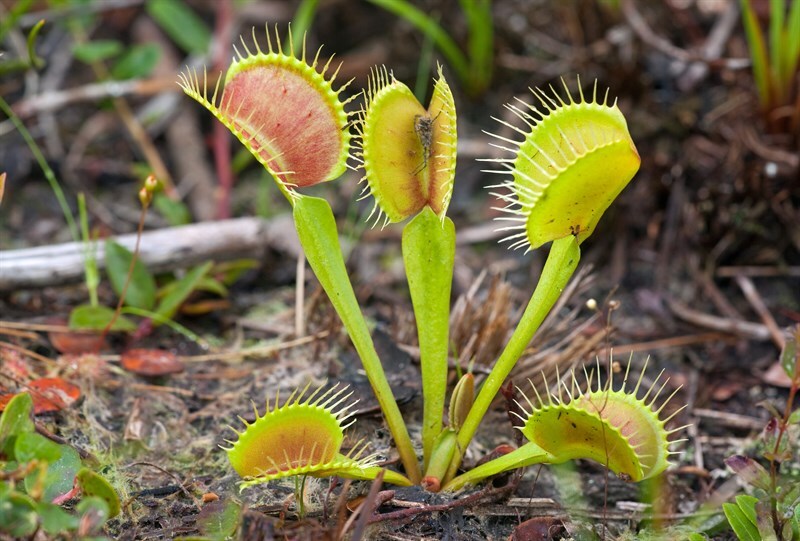 Effective Dec. 1, 2014, the state upgraded the theft of flytraps growing in the wild to a felony, from a misdemeanor. If convicted, a poacher can face up to 29 months in jail and fine. 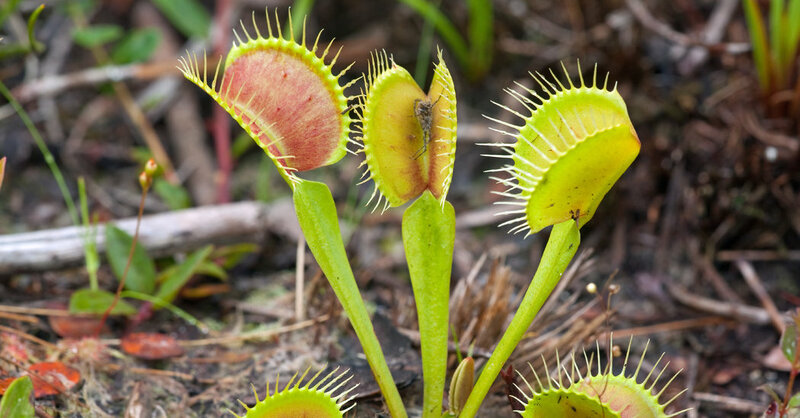 In January 2015, four men were caught with 970 Venus flytraps. They became the first people in the state to be charged with felony poaching. North Carolina is more aggressively protecting the plants, which grow in the wild only in a 75-mile radius near Wilmington, as fears of extinction increase. Who Killed the Venus Flytrap? In the public consciousness, the Venus flytrap is prolific. But in the wild, it’s disappearing.